Is Your Yard Prepared for Spring? Ready for a beautiful spring? It’s time to begin the task of re-planting and setting up your landscaping and/or garden in time for spring.This is a very laborious task because cultivating the land requires time and effort for the best results. Thankfully, there are plant nurseries in our area that can offer their help and make these tasks a bit easier to accomplish. 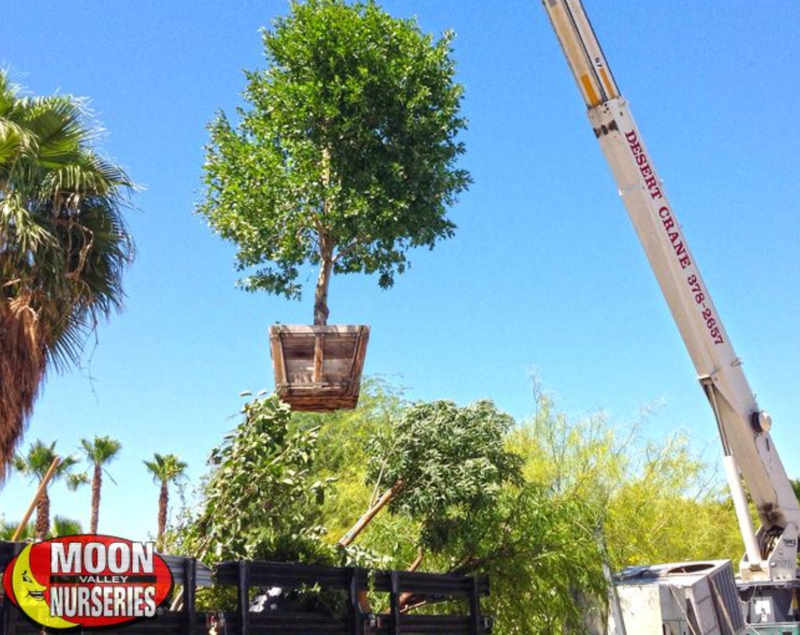 Moon Valley Nurseries offer the widest collections of palms and trees in Las Vegas. Moon Valley Nurseries has desert trees, fruit trees, palm trees, shrubs, ground covers, and almost anything needed to make a beautiful garden or lawn. They are willing to visit a client’s home to offer their help in designing their garden and in choosing the plants they need. There are multiple locations in our area. Check out their website for more information. Plant World Nursery, one of the Moon Valley Nursery locations, has a large collection of plants and garden products. They also have a wide selection of drought-resistant plants that can flourish in the desert. The plants they sell could be used to provide shades for ponds. This could be the first stop for you if you are really after desert plants. Plant World Nursery also has a small zoo that houses four African tortoises, 50 exotic birds, three cats, water turtles and three bunny rabbits. It is located at 5301 W. Charleston Blvd., Las Vegas, NV 89146 with phone number (702) 878-9485. Star Nursery offers outdoor and indoor seasonal plants and plant supplies, including seeds. They can also provide the tools used for yard and pool building and maintenance. This store also sells pet treats and supplies. There are multiple locations in our area. Check out their website for more information. 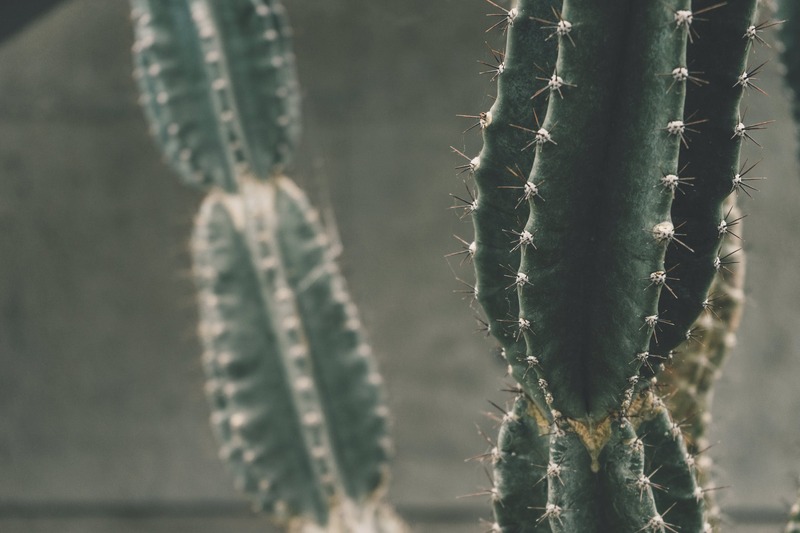 When it comes to cactus, Cactus Joe’s has them all. But aside from cacti, this nursery also sells other desert plants and handmade yard art. Cactus Joe’s grows most of the plants it sells. The owner and the staff can also give you information that will help you make your garden look more beautiful. They can be found at 12740 Blue Diamond Road, Las Vegas, NV 89002 and their telephone number is (702) 875-1868. For more information, contact Team Kuptz. We’d be happy to help!